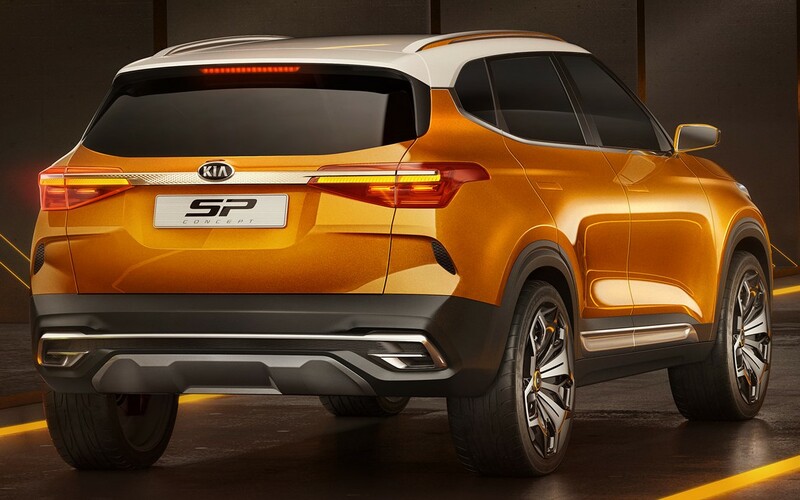 The upcoming Kia SUV, based on the impressive SP Concept seen few months back, is almost ready to arrive in India. The official statement from Sales and Marketing head of Kia Motors confirm a pricing between INR 10-16 lakh for the car. As this price range is ex-showroom, one can expect the brand to use majority of components with Creta and price the Kia SUV with a premium of around INR 1,00,000 from the parent brand’s SUV. 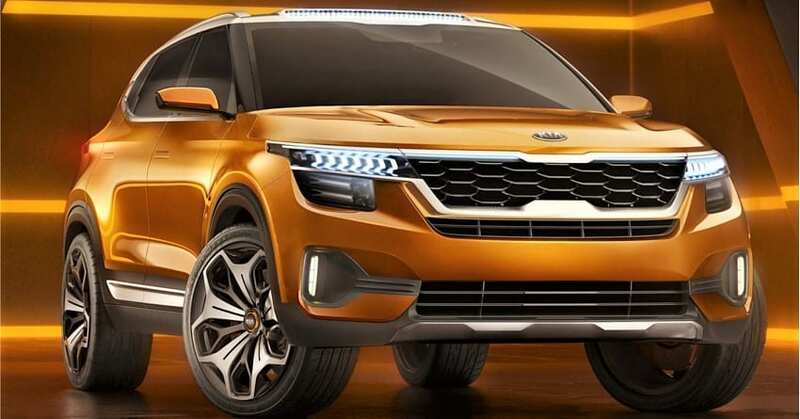 Kia is expected to use premium interior and exterior features on the car, offering their upcoming customers a premium feel over Nissan Kicks and other rivals. 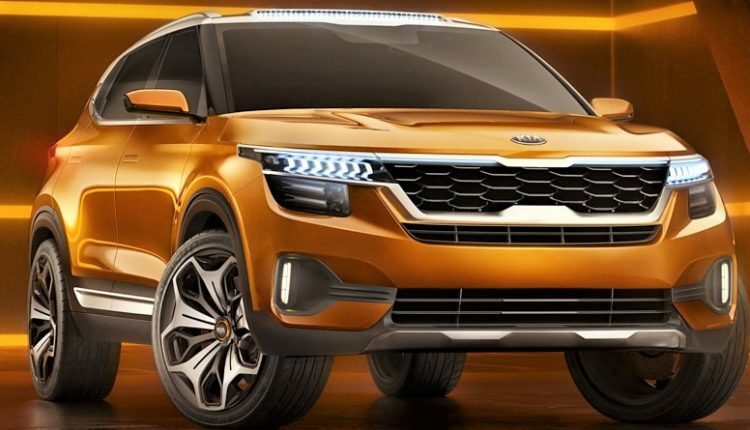 Kia Motors is expected to have their trial production run in January 2019, with complete operations starting before the first quarter of FY 19-20. 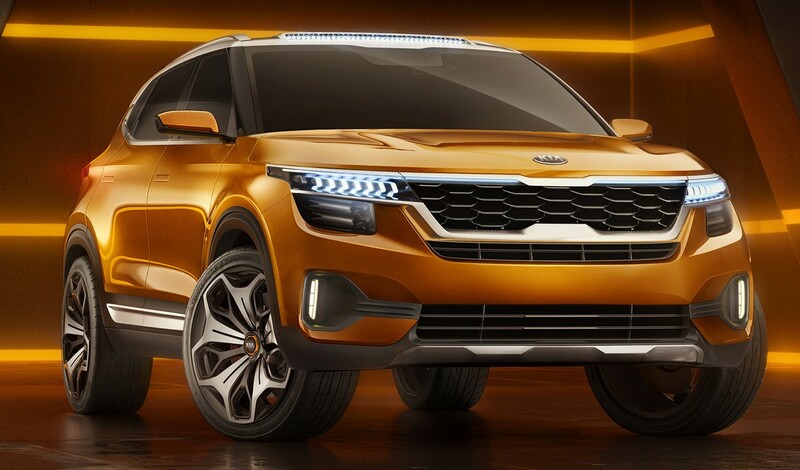 The upcoming Kia SUV was also seen with production ready components but heavy camouflage helped them hide the basic design details before its official launch. The strategy of Kia Motors include bringing a compact SUV that will rival Maruti Vitara Brezza, Tata Nexon and Ford EcoSport. 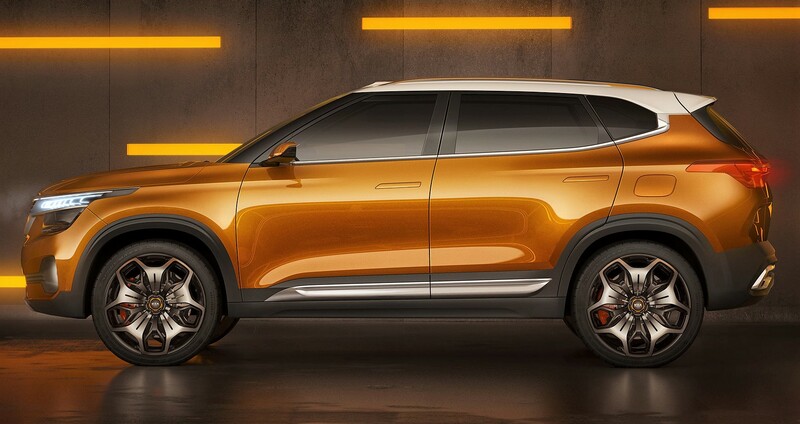 The volume of this segment is almost double in comparison to the upcoming Kia SUV and bringing the same in 2020 will mean more equipment and premium bits. Kia once showcased three products at a private event, earlier expected to be the first batch of products for India. Soon after, the official report confirmed that the first product to enter India will be an exclusive SUV. The game plan of keeping the brand premium in comparison to all others will help them attract buyers that are looking into the upcoming Tata Harrier or presently available Jeep Compass. The dimensions of the concept hinted at an increase in overall road presence of the Kia SUV.